Why is social media marketing fantastic for advertising? PDFelement and PDF Expert: Which is better? The selection of a custom laptop today has become a pain since the existing models are actually thousands. Especially if you’re looking for a Windows 10 laptop, Apple’s choice is limited to just a few different models. After Intel reported a shortage of processors last year, when the time comes to an end, things start to retreat and more models start showing. One of the companies that are releasing a new version of the -end Alldocube model, which requires a top maker to top it up on their Windows 10 devices. This Thinker Alldocube comes with a 13.5 “3: 2 3K (3000 × 2000 resolution) screen and an Intel Core M3-7Y30 processor with HD Graphics 615. 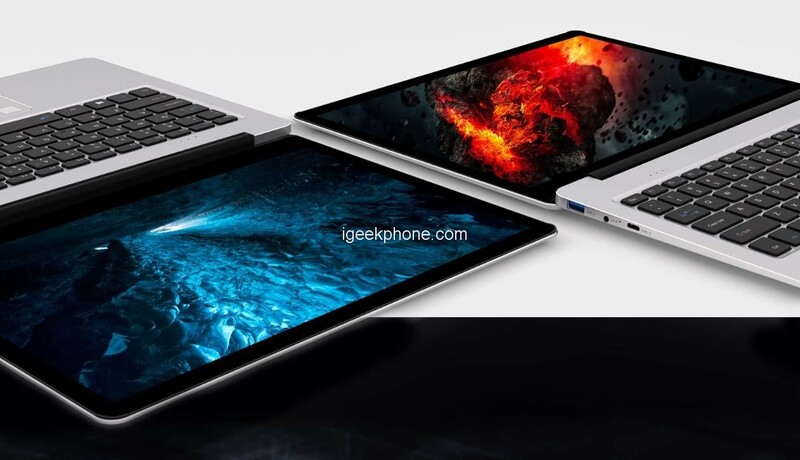 Of course, a high-end device can have anything less than 8GB of RAM And a 256 GB SSD for processor performance and performance interference and supports dual-band WiFi AC, a large battery, Bluetooth 4.0, and two 2xUSB 3.0 / 1xUSB Type-C ports. The keyboard provides decent feedback with the right level of spring and travel. The power button is located on the keyboard, just below the backspace key, with three tiny status lights placed above the F2 and F3 function keys. The touchpad is tall enough, making full use of the extra width provided by the 3:2 aspect ratio screen, plus single and multi-finger gestures work great with no lag detected. Note that the touchpad integrates a fingerprint reader which does come in handy. To put it succinctly, it’s hard to find a laptop that is portable with a high screen resolution and a low price tag like the Alldocube Thinker. 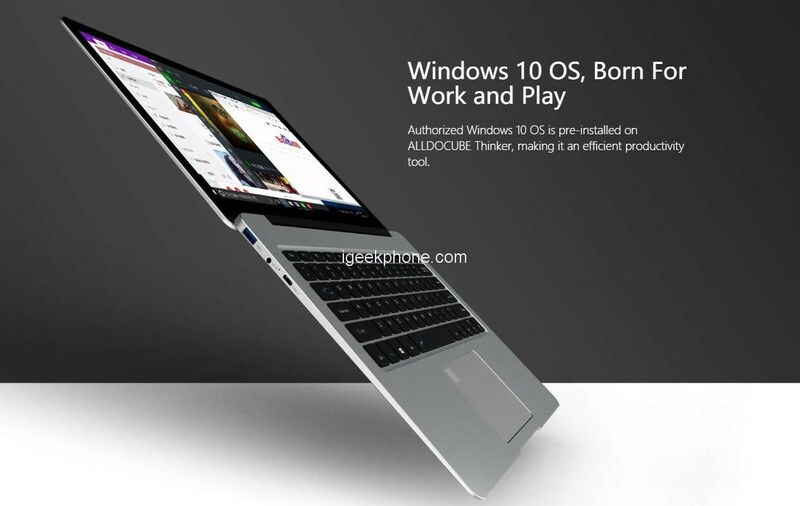 The Surface Book costs several times more than the Thinker, if you want to embrace the sort of experience that the Surface Book delivers, then the Alldocube Thinker stands a good chance. For more information, see the official website. Xiaomi Weibo Officially Announced Mi Mix 3 5G Version: Snapdragon 855 + Snapdragon X50, The Lowest Price!